We’ll be uploading a new The Walking Dead Telltale Game interview to our YouTube channel today. We’ll be uploading our interview with actress Shelly Shenoy. 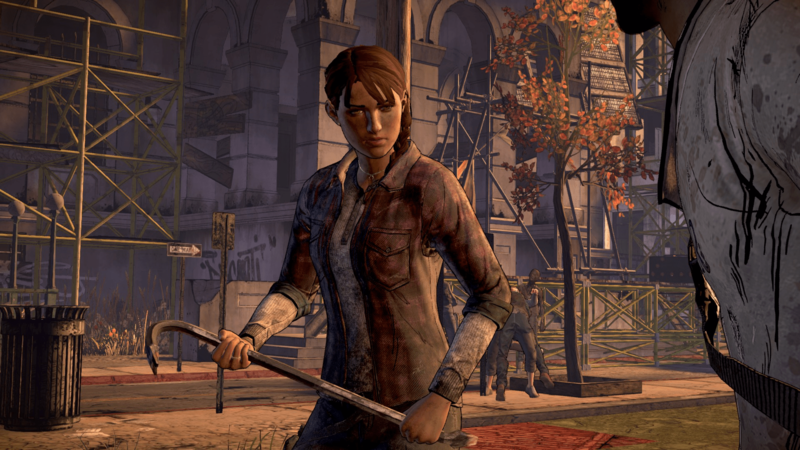 Shelly is best known for playing Kate García in The Walking Dead Telltale Game.